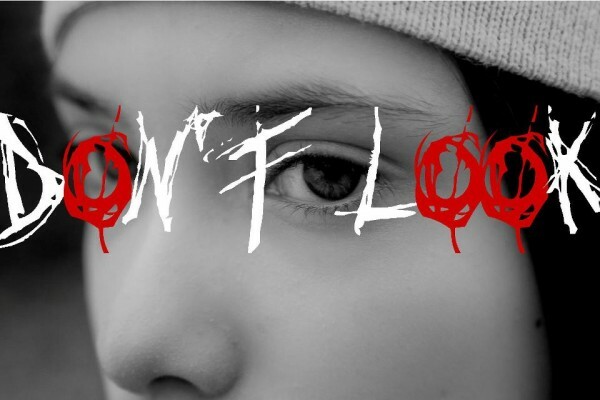 Don’t Look is about five friends who take a trip on Thanksgiving to a Pennsylvania Christmas Tree Farm. What most of them don’t realize is that the farm has a tragic history. It seems like the perfect vacation until an unknown assailant starts to terrorize the group and brutally pick them off one by one, turning the trip into a bloody nightmare.